This property needs rehab. This Nice and cozy 3/1 is in need of rehab…bring your imagination! 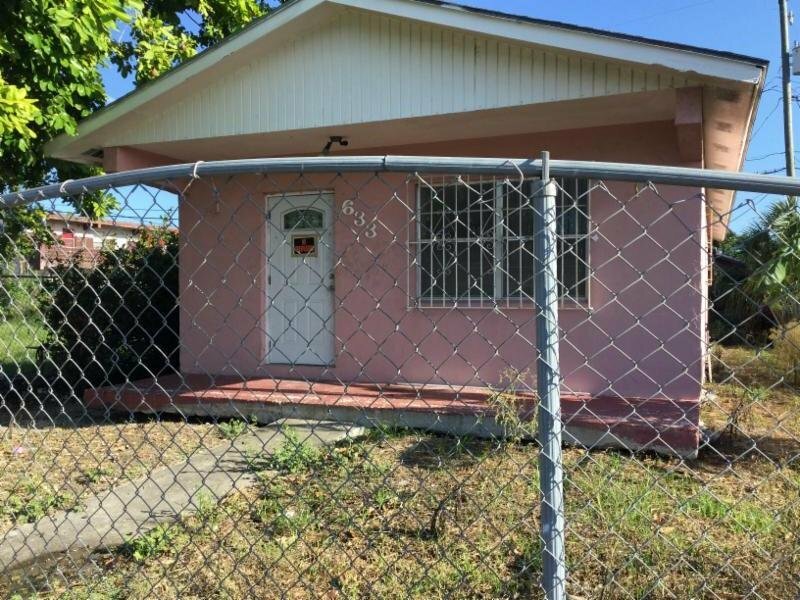 Currently the cheapest available house in Belle Glade. Recently replaced sheetrock and needs kitchen, flooring and bathroom. Roof may need to be patched or replaced. Perfect to fix and rent with rental for up to $1,000 per month. Fenced in yard with solid structure and with loads of potential. Vacant Call Me Today!